Corian solid surface countertops offer a wide range of design choices for any home, office, or medical facility. This solid surface countertop can be whatever your design imagination commands it to be. Corian is durable and stain resistant, and sure to deliver high performance and outstanding aesthetics for years to come. 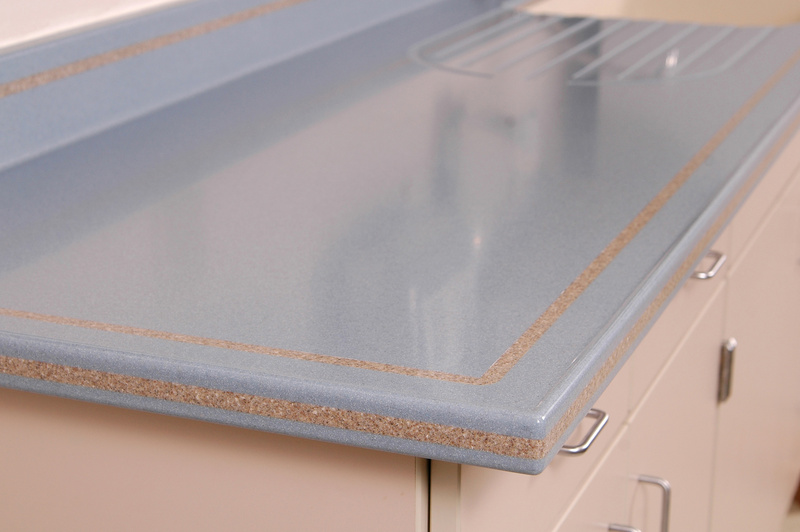 It’s an ideal surface for home kitchens and baths, as well as healthcare environments. Corian solid surface countertops are available in a variety colors and tones for every style and design application. 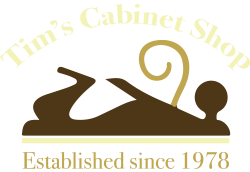 Whether you are remodeling a home kitchen or implementing an upscale restaurant design, Corian solid surface will provide the beauty and durability you are seeking for the space.